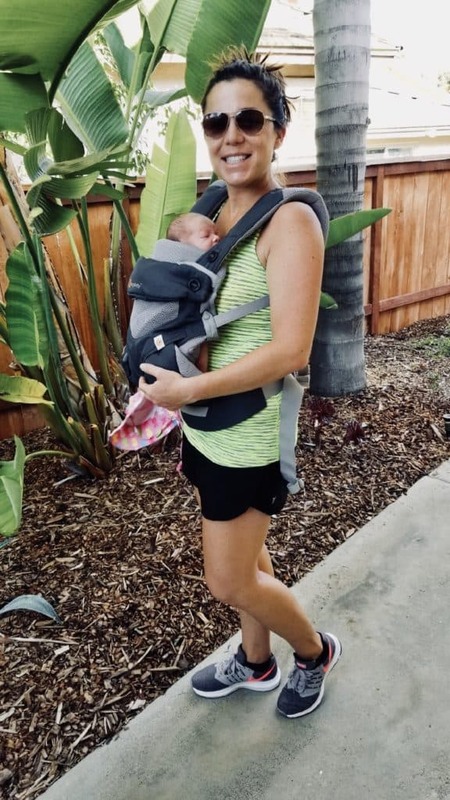 The return to fitness postpartum can be rough, especially if you’ve had a hard go the first weeks at home with a newborn. A few of my friends did a really good fitness program (visit this site now to find out more about it) that I might still look into because it worked well for them. They had no trouble shifting that post-baby tummy fat quickly. 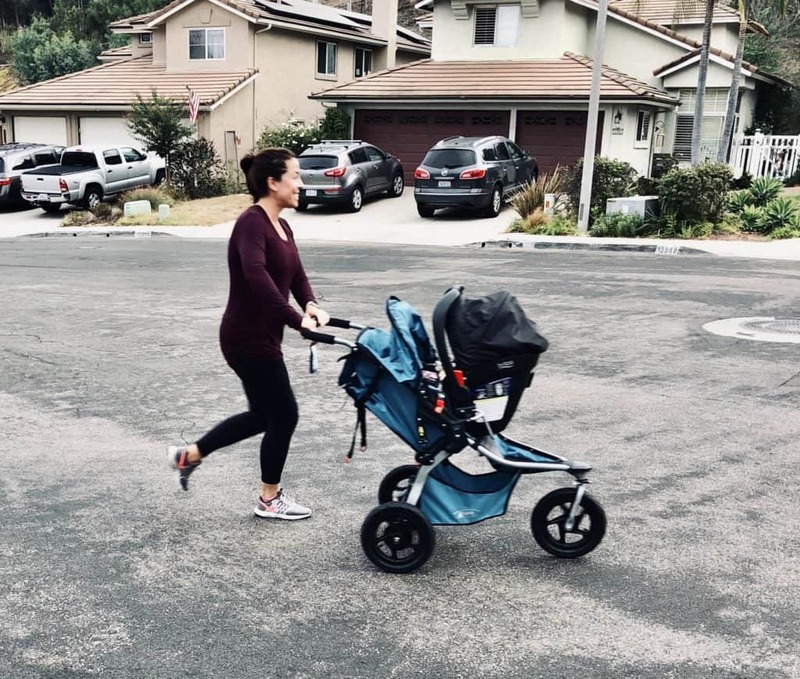 But, for now I’m here today to show you how I eased back into fitness with little Hayden and my new toy, a BOB stroller! Disclosure: I received a free BOB stroller to review. I was not compensated for my time and the opinions expressed within this post are completely my own. Thanks for reading and supporting the brands that are keeping me afloat! I cannot believe I’m 8 weeks postpartum as I write this and finally getting back into a grove. While Hayden definitely does not have any semblance of a schedule yet (other than she likes to eat, all.the.time. ), we’ve found ourselves out on the move thanks to my friends at BOB strollers. Truthfully, I didn’t register for a running stroller. 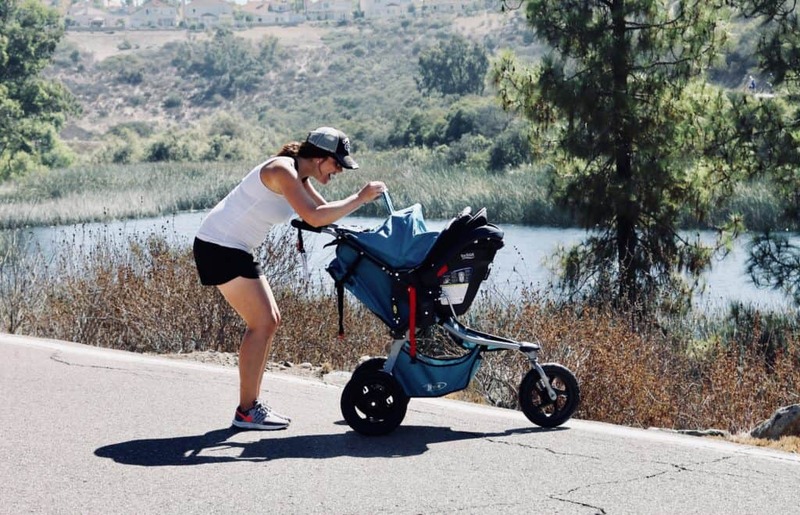 While I love to run (I’ve done a handful of half marathons and 10Ks in the last 5 years), I wasn’t so sure I’d enjoy running with a newborn. I was so excited to take her on walks with me, but running with a baby just seemed, well, HARD! 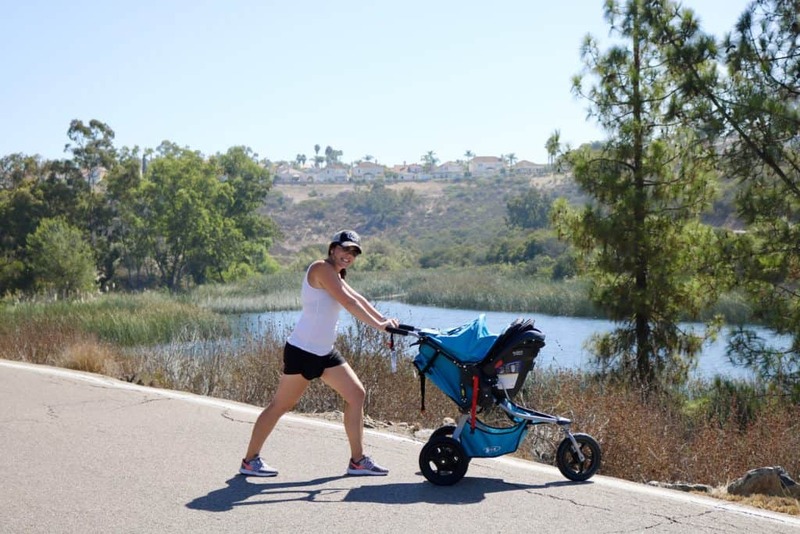 How we began our postpartum exercise routine! We did this routine for about 4 weeks, gradually increasing our mileage as I began to feel stronger and more energized. But then my BOB Rambler arrived per a referral from a friend (shout out to you Fit Andy) who suggested I give them a try as part of their influencer program to see what I thought. Bringing home the BOB for postpartum exercise! Within 3o minutes Hayden and I hit the street to see how it held up and by the end of our quick 2 mile walk I realized why so many people registered for the BOB. The ride was so smooth; literally even the big potholes that usually cause a little hiccup in our walks were a breeze. The following weekend I took it out for my first run and it officially won me over. Not only was it so easy to push while trying to trot (my jog lol), it also was fun to peak in at Hayden through the viewing screen… sound asleep! My only recommendation is to put a piece of tape over the velcro that keeps the “peep hole” in place, it occasionally startles her when she’s in a deep slumber! If you’re still not buying this, hang tight a minute because BOB has a pretty diverse line of strollers that really can suit any active lifestyle. • Swivel-locking front wheel swivels for easy maneuverability and locks for stability when jogging on- or off-road. • Mountain bike-style suspension system that offer up to 3 inches of travel for an ultra-smooth ride. • 75 lb. weight capacity and spacious seating offer extra room for baby to grow. • Extra-large UPF 50+ canopy shields kids from sun and weather. • Fully-upright, padded seat with ventilation allows kids to see the world and ride comfortably on all your adventures. • Travel system ready when paired with a BOB infant car seat by Britax or other major brand car seat and adapter. • Five-point harness with no-rethread design keeps kids secure and allows for easy height adjustments. Now, if I’m being completely honest, the best part of receiving the BOB was the free week of Stroller Strides that came with the stroller. Fit 4 Mom has partnered with BOB to allow all those who take the BOB journey to enjoy a free week of classes after their cleared to workout. Hands down meeting moms in my area has been a huge lifesaver for me! 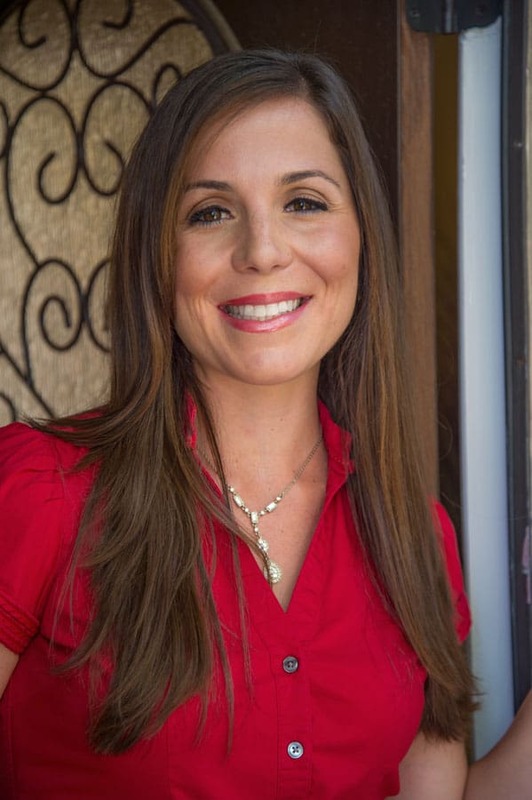 Not only are these women interested in living a healthy lifestyle and teaching their kids the importance of this as well, but they’re also extremely helpful for this newbie mom. Plus, it was nice to “fit in with the crew” as they all tend to have BOB strollers, too! Just as this community will always be a way to build each other up, I’ve found partaking in group exercise postpartum is another way to build each other up and support the physical and mental health of moms as well. Whatever stage of this journey to baby you’re in, remember joyful movement for your health (both physical and mental!) is essential. And, just a gentle disclaimer, be sure to check with your doctor before beginning any new exercise program! Sending each of you lots of love, hugs and baby dust! P.S. 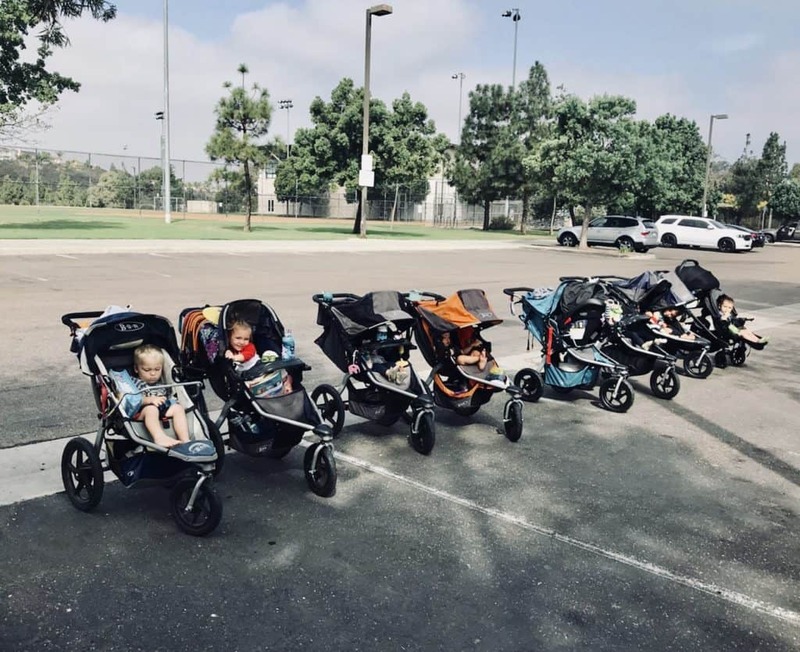 If you’re interested in learning more about BOB strollers, feel free to visit them here on their website or shoot me an email and I’d be happy to chat!